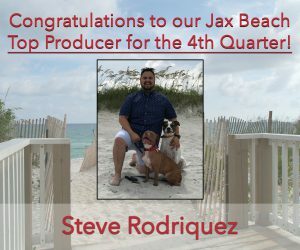 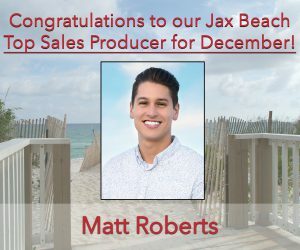 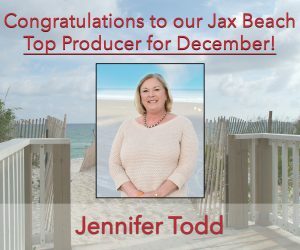 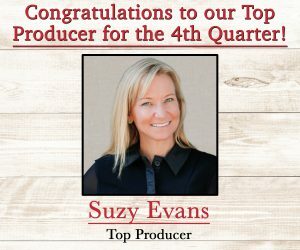 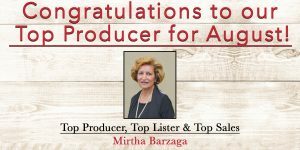 Congratulations to our August top producers! 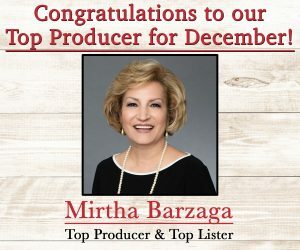 Mirtha Barzaga took all three top honors for the World Golf Village office. 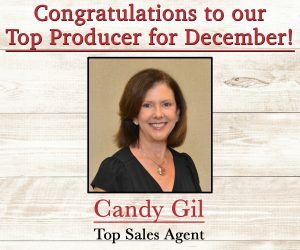 She is top producer with over $1.5 million in closings for the month. 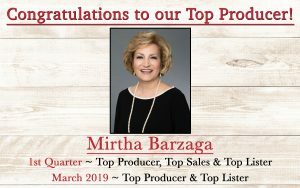 Mirtha is also top sales and top listing agent of the month. 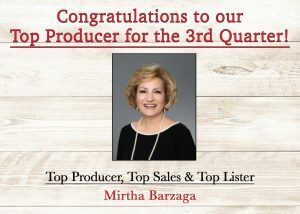 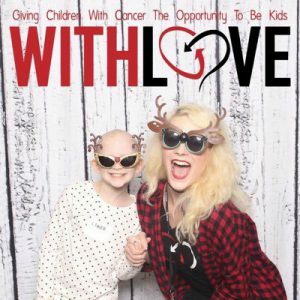 Mirtha goes above and beyond for her customers on a regular basis and distinguishes herself as a true professional. 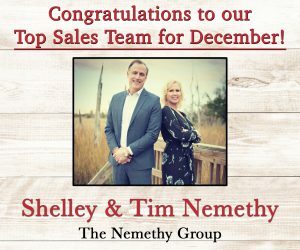 Shelley and Tim Nemethy are our top producing team. 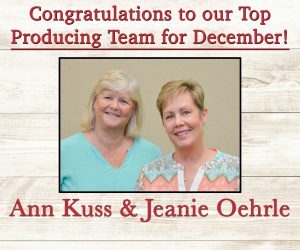 They also are the top sales team for the month. 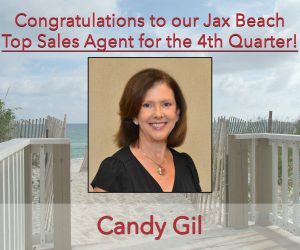 Even though they have had their share of challenges, their calm demeanor and professionalism always bring their customers through to a happy conclusion.